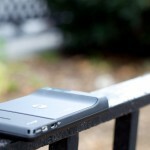 Droid X smartphone is a product of Verizon and is selling like a hot cake now a days. 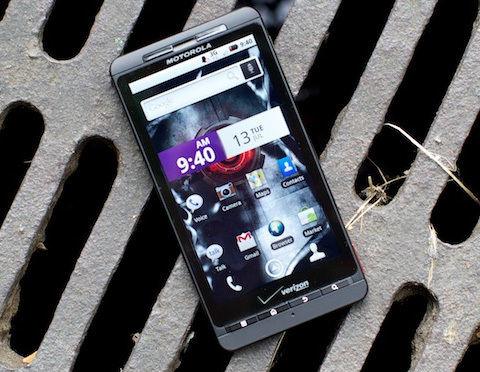 The hardware and design of Droid X are really awesome, you just fall in love and can’t take your eyes off. 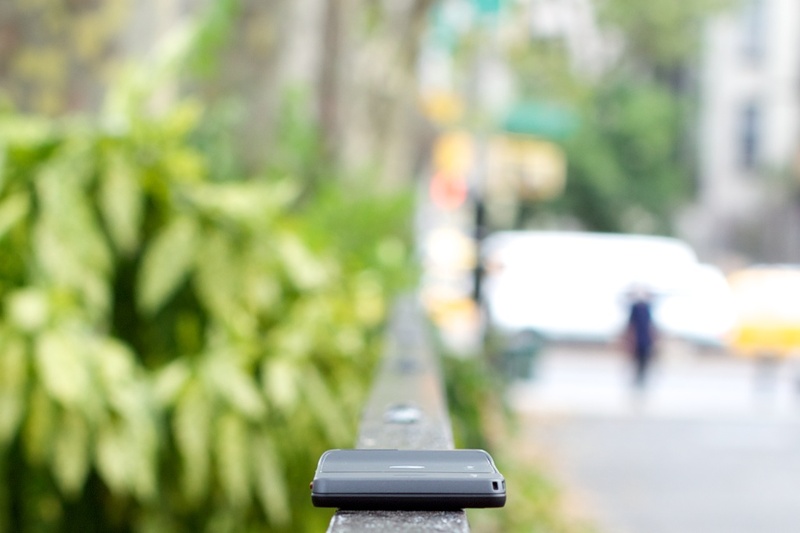 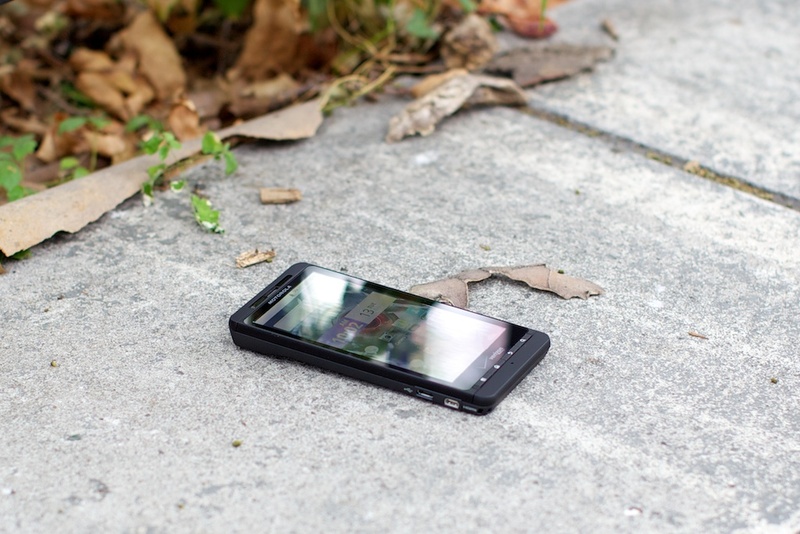 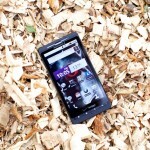 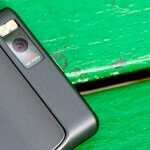 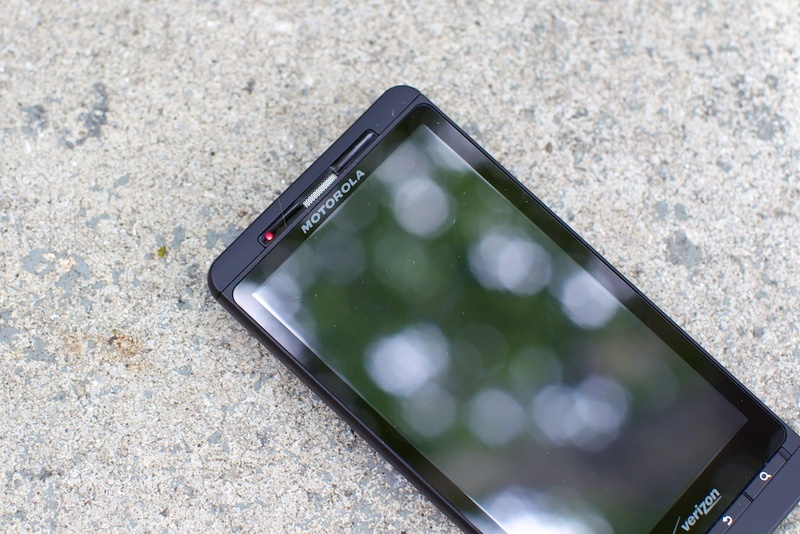 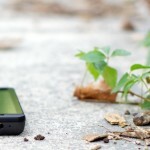 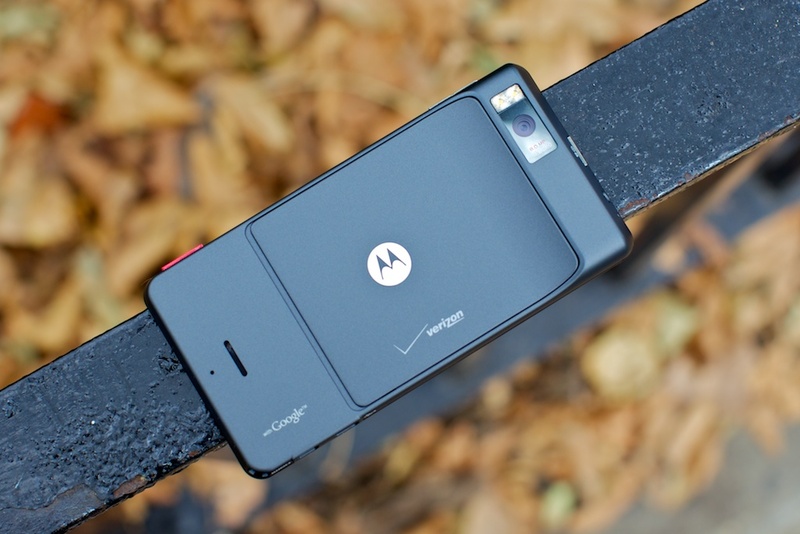 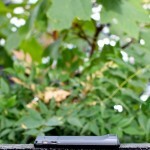 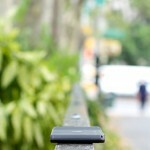 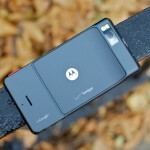 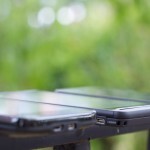 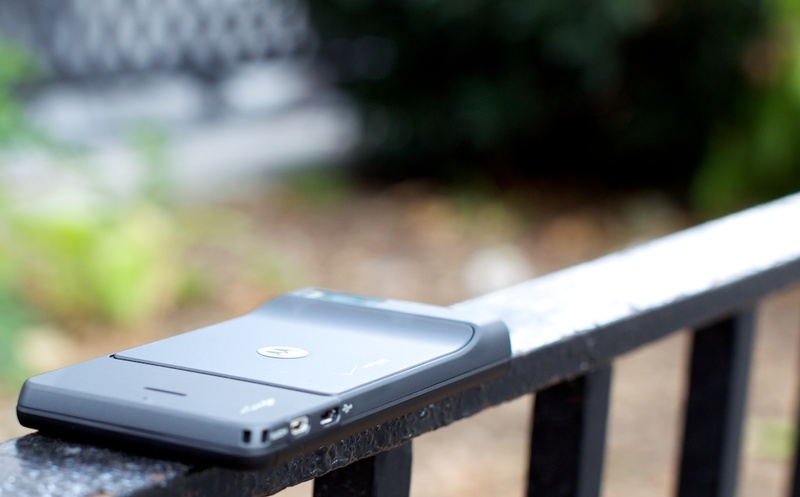 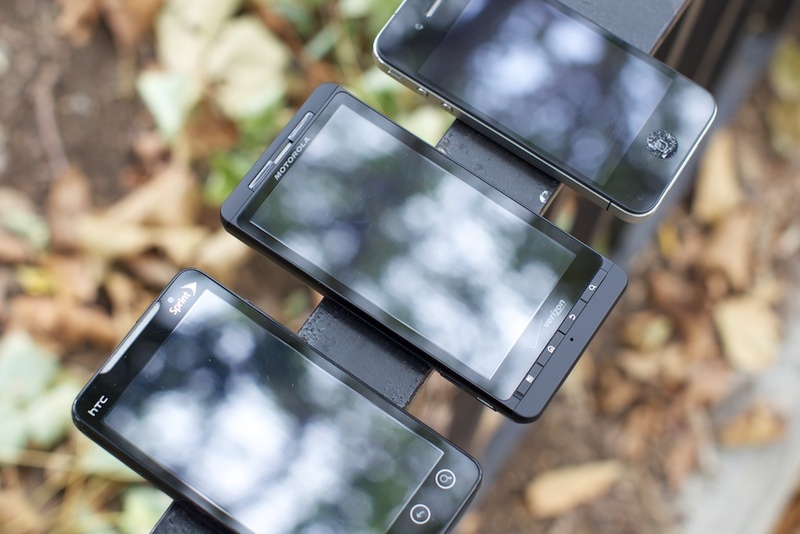 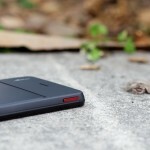 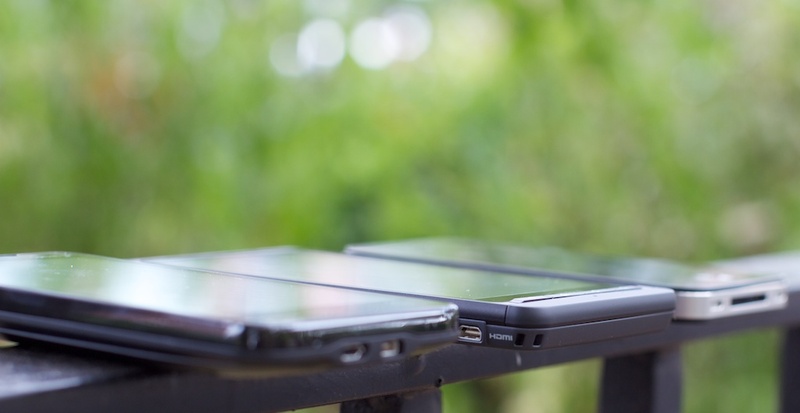 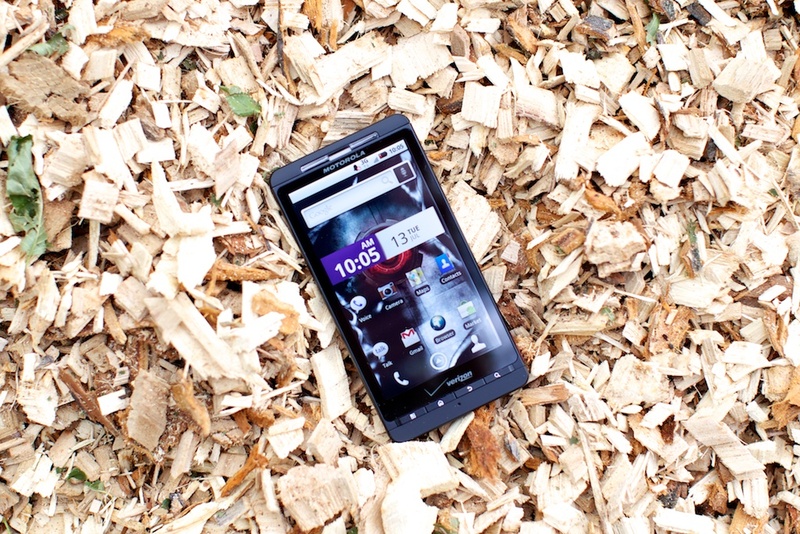 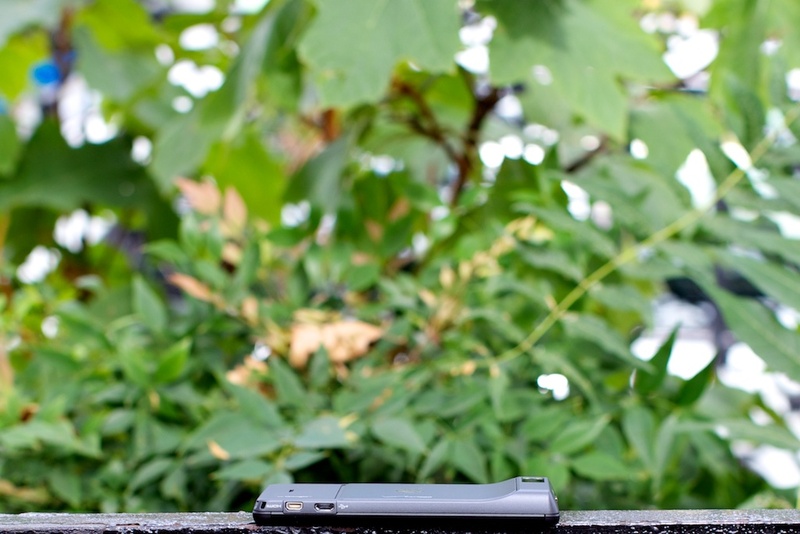 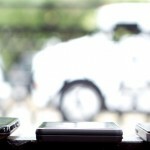 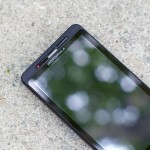 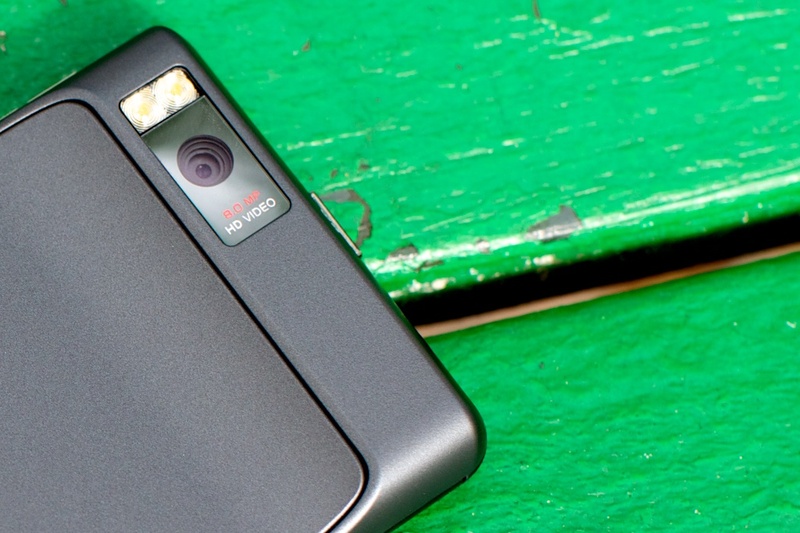 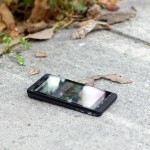 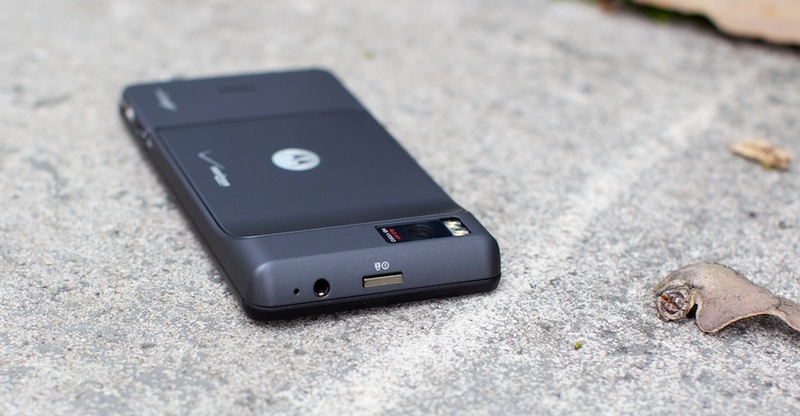 I would like to share really impressive gallery of Droid X from Gizmodo. 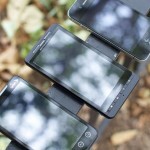 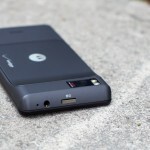 Here are the 15 images of Droid X, just click the thumbnails to get full view.